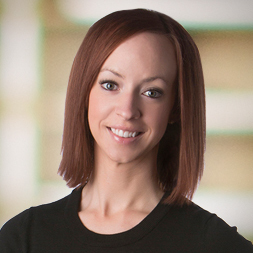 Schemmer’s Kelly Hiskey, Assoc. AIA, receives the Fuller Award in the 2014 AIA Architectural Photography Competition. In this years' competition the camera lens offered disguises in scale, which stretched and shrunk perceptions. It made things that initially appear to be quite small, explode into mega-scale, and shrank massive objects down to minutia. The photos remind viewers of the photograph’s ability to surprise, even when the topic is as immovable and permanent as architecture. The winning photos were exhibited at the AIA Convention 2014 in Chicago, Ill.
Hiskey’s winning submission titled “Materiality” was taken at the McCormick Tribune Campus Center on the Illinois Institute of Technology campus in Chicago, Ill.
“The building was designed by Rem Koolhaas, an architect that I’ve admired throughout my academic and professional career. 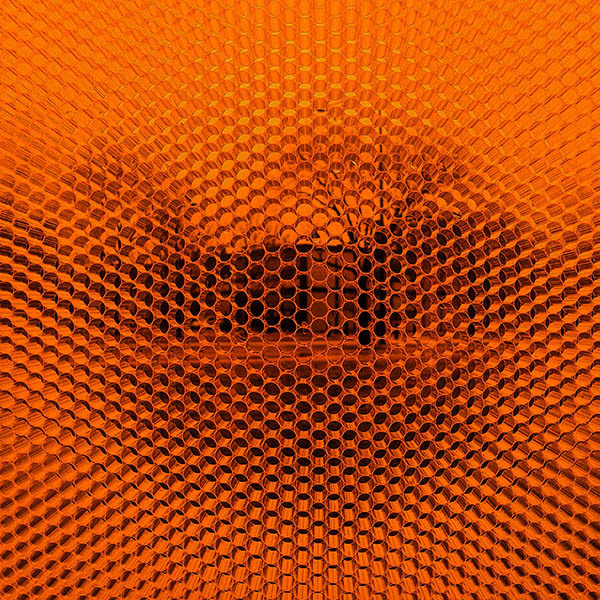 The photo is looking through an orange honeycomb-patterned material sandwiched between two panes of glass, providing an abstract view of a building across campus," said Hiskey. This fascination also translates into her photography. “I like to capture those moments that people experience, but might not be cognizant of. Sometimes this can be something seemingly simple like emphasizing light and shadow or a contrast in textures, to something more complex such as a framed view through a narrow alleyway, or the larger scale of a vast prairie," said Hiskey. To see the contest winners click here.